Netflix has two shows to help members of Generation X relive their teenage years. 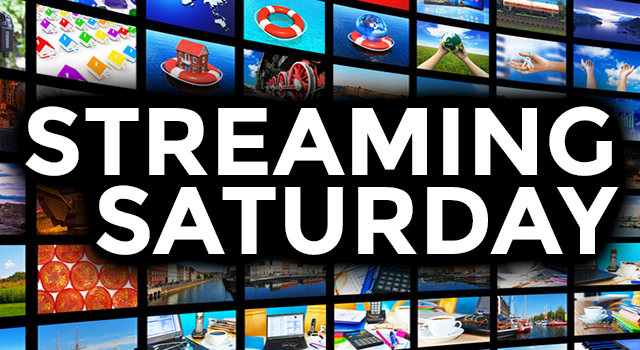 If you’re ready for something old and something new, then it’s time to get streaming. We Generation Xers are finally old enough to look back on the 1980s with fondness. And Netflix seems to have its collective finger on the very pulse of this phenomenon. One of the biggest reasons Stranger Things was such a smash hit was its faithful recreation of that golden decade without generating into parody. (Great writing, a captivating storyline, and amazing performances also helped!) If binge-watching Stranger Things has left you craving more 80s nostalgia, there’s another Netflix original and a digitally-remastered classic for you to stream. If you came of age during the 1980s, you remember the birth of hip hop. South Bronx, New York was ground zero for this innovative new musical style that combined disco beats with fast-talking rhymes. Hip hop also introduced the world to breakdancing and graffiti art. The emergence of hip hop from the streets of the South Bronx is chronicled in The Get Down. If you ever did a backspin or the helicopter while your boom box kicked out the beat, then you need this show in your life. Here’s a tip: Watch it with your kids so they can learn where their favorite rappers draw their inspiration.